Home » Sri Lanka heli tours » Excellent trip! 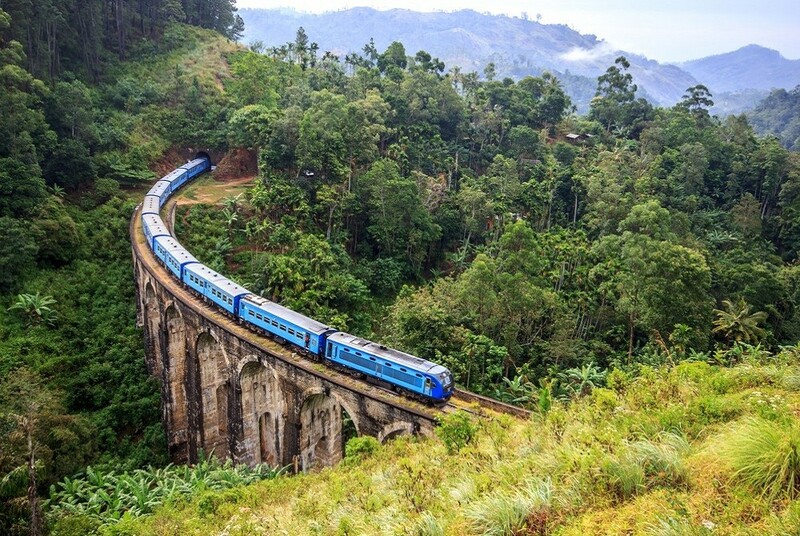 Blue Lanka tours made our Sri Lanka trip truly memorable! Our 6 day tour covered a lot of places including Negombo, Sigiriya, Polonnaruwa, Kandy, train to Nuwara Eliya and helicopter to Galle (highly recommended). Our guide Rishan was fantastic – very friendly and knowledgeable, and we had special guides for the most important sights. The service is professional and price is reasonable. We thoroughly enjoyed our Sri Lankan tour and would highly recommend Blue Lanka tours.